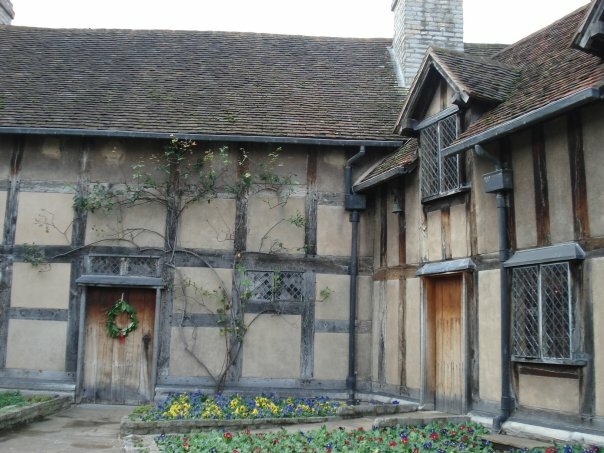 Today is the anniversary of William Shakespeare's birth and death. 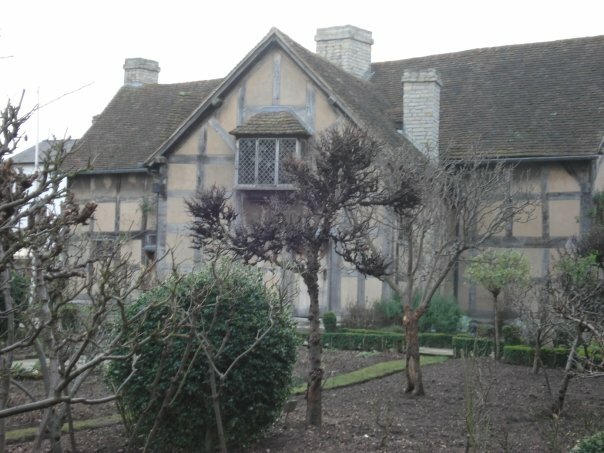 I got to visit Straford-Upon-Avon five years ago and we toured the house where Shakespeare was born. I'm really not a fan of Shakespeare's Sonnets but there are some speeches in his play I just love. One being the St. Crispin's Day Speech from Henry V. I first heard this speech in the movie Renaissance Man and then went on to read the play and it might just be one of my favorite histories.